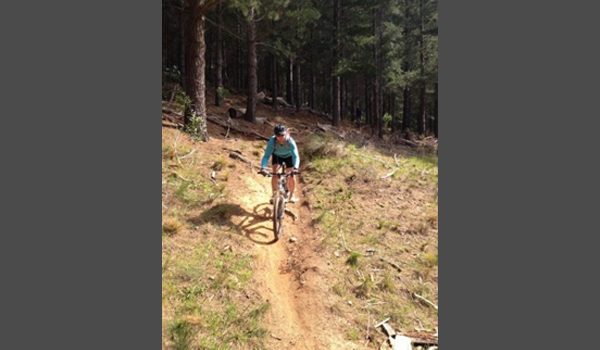 Tokai Forest is situated in one of the best mountain biking regions of South Africa. 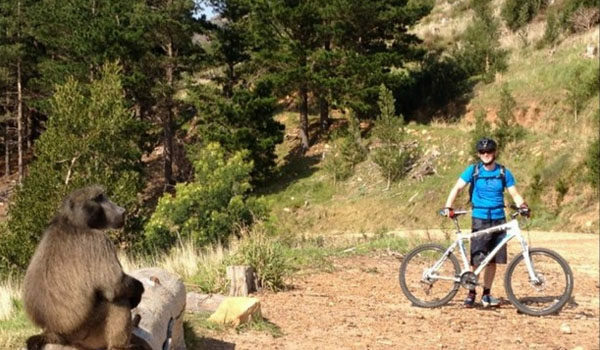 It is a popular spot for mountain bikers to gather. 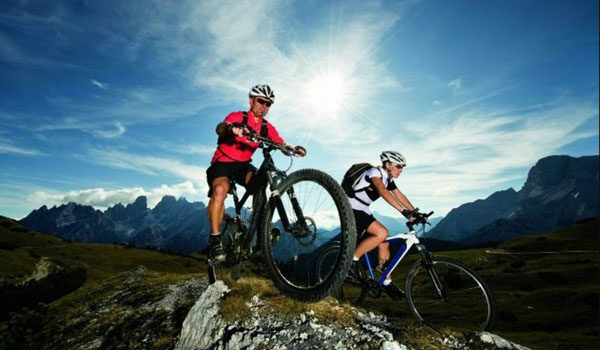 Located on the slopes of Table Mountain, it is a mountain biker’s paradise with a series of different routes to choose from. 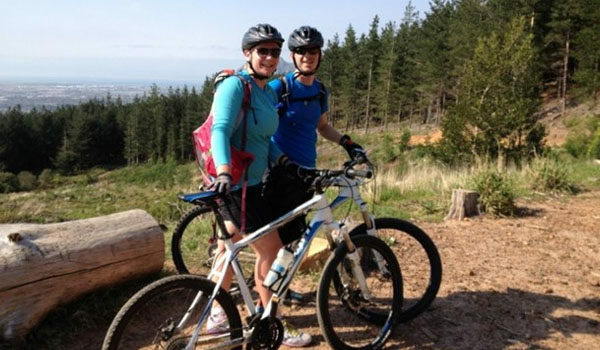 This activity is suited for intermediate/experienced mountain bikers who are serious about mountain biking. 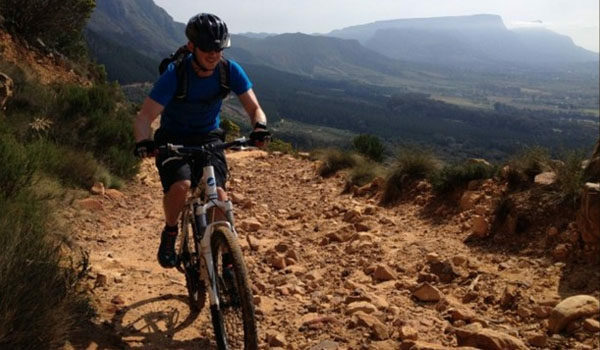 Enjoy a great singletrack that offers a technical riding adventure for experienced mountain bikers through forest terrain. To top it off the route is complete with panoramic views of Cape Town’s False Bay. Be prepared for an adrenaline rush like none other – while being immersed in the natural beauty of Cape Town scenery! Is it a difficult ride? Ideal for the intermediate to advanced rider.